Des Bous, 129, 07510 Sineu, Spanje. 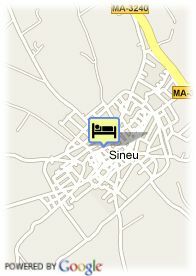 Hotel Leon de Sineu is also known as a Cas Notari(Notary House). 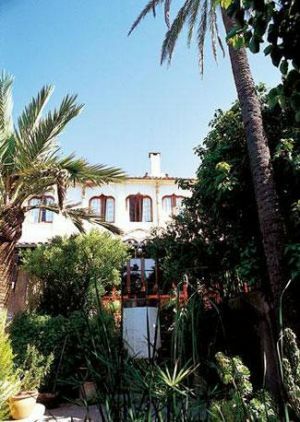 The house was built in XV century when Sineu was the capital of Mallorca. It was refurbished with all type of details. Only the bathrooms where built with the structure of Mallorquin decoration.